6 Tips to Fix iOS 12 Update not Showing Up - iMobie Inc. If the iOS 12 update is indeed available for your iOS device but if it is not showing up, you may want to troubleshoot the issue to make the update available on your device. This guide provides multiple methods to fix the issue and have the update appear on your iOS device. 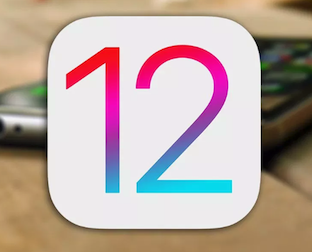 The most anticipated version of iOS, the iOS 12, is now available for a number of iOS device models but there are many users complaining that the iOS 12 update is not showing up on their devices. If that’s the case with your device, you may want to check what’s wrong or you will not be able to enjoy the newer features available in the iOS 12 update. The update not showing up could be due to a variety of reasons. Therefore, we have given multiple methods for you to fix the issue on your iOS device in the following guide. Keep applying the methods until you come across one that works for you. Ever since Apple has announced the update, millions of users are trying to update their iOS devices to the latest and the greatest version of iOS 12. This may have slowed down or worse shut down the update servers of Apple and that could be preventing you from updating your iOS device to iOS 12. Sometimes the iOS 12 update not showing up is due to a software glitch on your iOS device. In that case, what you can do is simply hard reboot your device and it will fix the minor software glitches on your device. If you’re wondering how you can go about hard restarting your device, the following shows how. 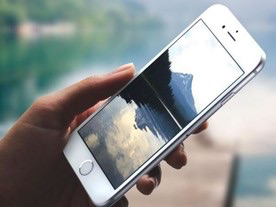 On your iOS device, press and hold the Home and Power buttons together for about ten seconds. After these seconds have passed, the Apple logo will appear on your screen. 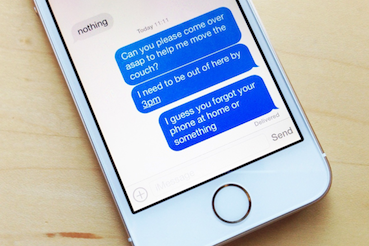 Let go of the buttons and your iOS device will reboot. When your iOS device reboots, check to see if the iOS 12 update is now showing up on your device. 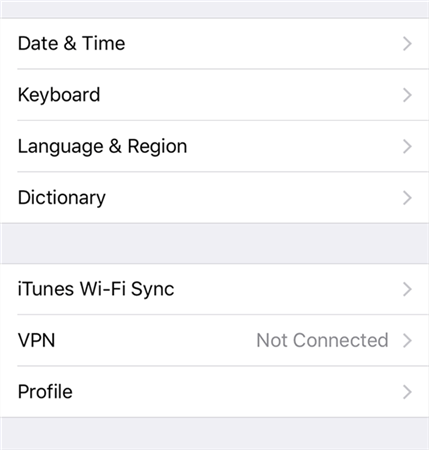 Since the update is downloaded from the Internet to your device, you will want to make sure all the network related settings are properly configured on your iOS device. If you have made a lot of customizations to your network settings, you may want to reset them all to the defaults and then check for the update. 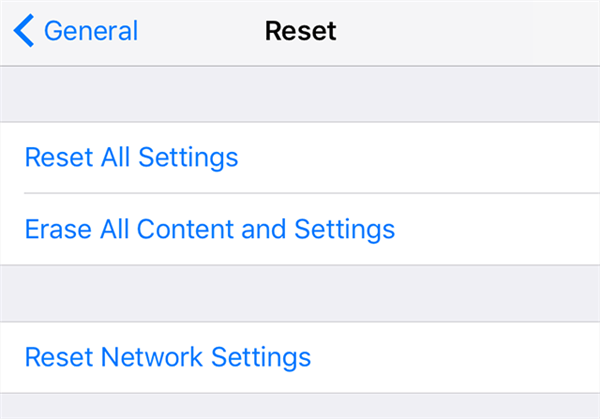 Apple has provided the reset network settings option in the settings app. Launch the Settings app on your iOS device and tap on General followed by Reset. On the following screen, tap on Reset Network Settings and all of your network related settings will be reset. Head back to General and tap on Software Update to see if the iOS 12 is now available to be installed on your device. 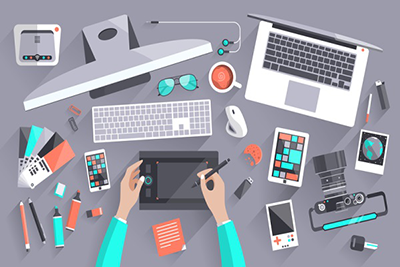 If your Internet connection is not active, none of the methods for updating your device will work. 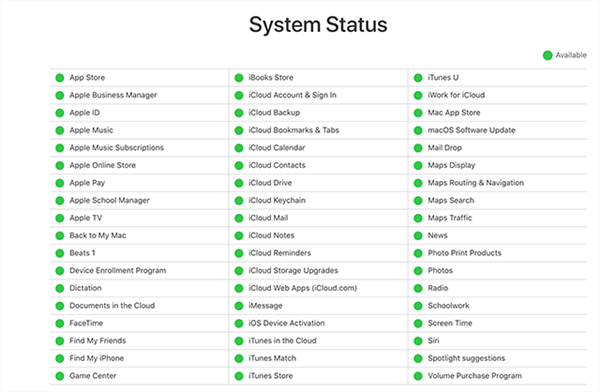 Your iOS device communicates with the Apple servers to push the update and without an active Internet it is not possible. Therefore, you need to make sure your Internet connection works and is stable. If it is not, try using somebody else’s network to update your device. Updates like these usually require a strong and stable Internet connections and ensure you have one. If you have ever installed a beta version of an iOS update, you have had to install a beta profile first on your device. If you are now trying to install the iOS 12 official update, the beta profile will likely be causing and therefore it should be removed from your device. It’s pretty easy to remove a beta iOS profile from an iOS-based device. Launch the Settings app and tap on General followed by Profile. Find the iOS beta profile and get it removed from your device. Once that’s done, head to Software Update and see if you can now find the iOS 12 update for your device. If none of the methods mentioned above worked for you, you may want to give a try to iTunes to find and install the iOS 12 update on your iOS device. 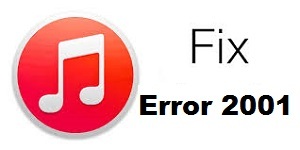 In addition to being able to install operating systems from your iOS devices, you can also install updates using the iTunes app on your computer. 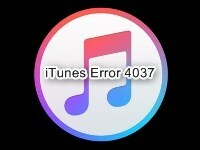 To do that, download and install the latest version of iTunes on your computer. Connect your iOS device to your computer and select it in the app. Then, make sure you’re in the Summary tab and click on Update. If an update is available, it will be shown with the option to install it on your device. The guide above helps those users who don’t see the iOS 12 update on their iOS-based devices. 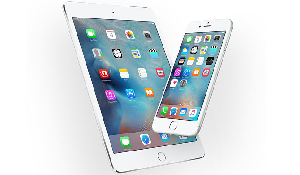 The above methods force your device and Apple to make the update available on your device as soon as possible. We hope it helps you.